Skanda Sashti is observed on the sixth day of the bright fortnight of the Tamil month of Aippasi (October – November). 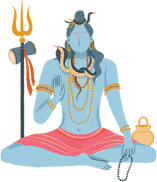 This day is dedicated to the second son of Lord Shiva – Lord Subramanya, also known as Kartikeya, Kumaresa, Guha, Murugan, Shanmukha, and Velayudhan, who on this day, is believed to have annihilated the mythical demon Taraka. Celebrated in all Shaivite and Subramanya temples in South India, Skanda Sashti commemorates the destruction of evil by the Supreme Being. On this day, elaborate festivals are held with grandeur in South India. In many places, the festival commences six days before the Sashti day and concludes on the day of the Sashti. During these days, devotees recite inspiring hymns, read stories of Subramanya, and enact the exploits of the Lord on stage. Thousands of people gather for feasts, and massive amounts of camphor are burnt. 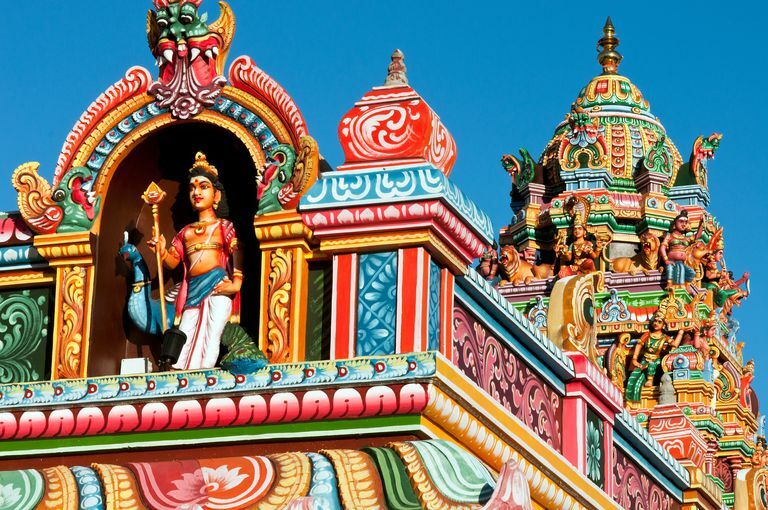 Well-known temples of Lord Subramanya can be found in Udupi, Tiruchendur, Palani Hills, Tiruparankundrum, Tiruchendur, and Kathirgamam in South India, as well as in Malaysia and Sri Lanka. Large fairs and festivals are held in these temples every year on Skanda Sashti. It is customary to undergo penance on Skanda Sashti in the form of carrying a ‘Kavadi’ to the various Subramanya shrines. Many devotees also pierce long needles through their cheeks, lips, and tongue as they go into a delirium charmed by the powers of the Lord. "O my Lord Subramanya, O all-merciful Lord, I have neither faith nor devotion. I do not know how to worship Thee in the proper manner, or to meditate on Thee. I am Thy child who has lost his way, forgotten the goal and Thy Name. Is it not Thy duty, O compassionate Father, to take me back? "O Mother Valli, will you not introduce me to Thy Lord? Thy love for Thy children is deeper and truer than that of anyone else in this world. Though I have become Thy worthless and undutiful child, O beloved Mother Valli, pardon me! Make me dutiful and faithful. I am Thine from this very second; always Thine. All is Thine. It is the Mother's duty to correct Her reckless child when it strays aimlessly on the wrong path. Remove the veil of delusion that separates me from Thee. Bless me. Enlighten me. Take me back to Thy holy feet. This is my fervent prayer to Thee and Thy Lord, my beloved and ancient Parents."